Category Archives for "Single Floor House Designs"
We are feauturing a contemporary style Kerala home design at an area of 2015 sq.ft.This is a really stunning and beautiful house design with lots of latest facilities.This kerala home elevation is built with 4 bedrooms and 4 bathrooms.Very neat and simple home design. Featuring a very beautiful single floor Kerala home design at an area of 1873 sq.ft.Very good simple house design.Low budget Kerala home design.This is a 4 BHK house with necessary facilities.This is designed by Acube creators. 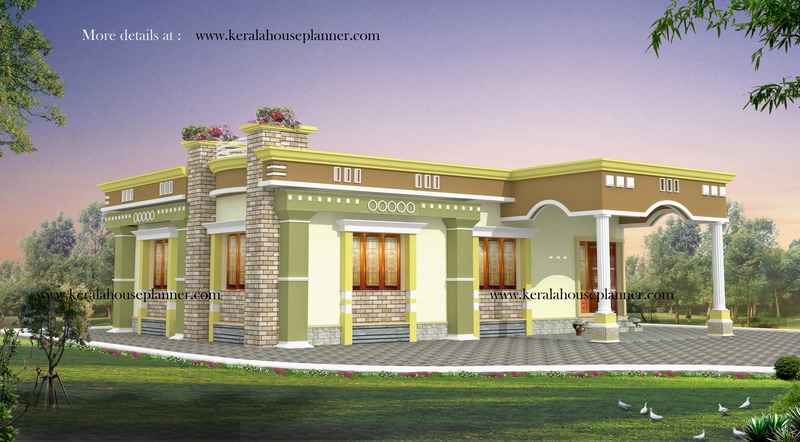 Kerala style 2BHK Budget home design at 1200 sq.ft.